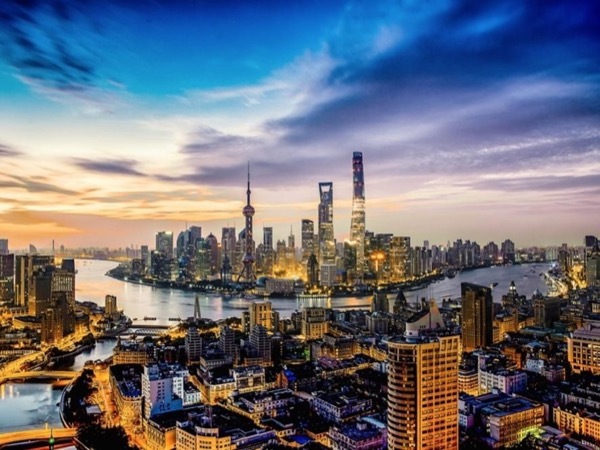 Traveler Review for Private Tour in Shanghai, Shanghai, China by Tour Guide Cindy W.
About Cindy W. Message Cindy W.
Cindy provided a great local tour. She took us to back alley restaurants that were amazing and authentic. These were places we would not have been able to find on our own. She also was able to arrange an authentic ear massage - a must do! It was a great authentic experience.